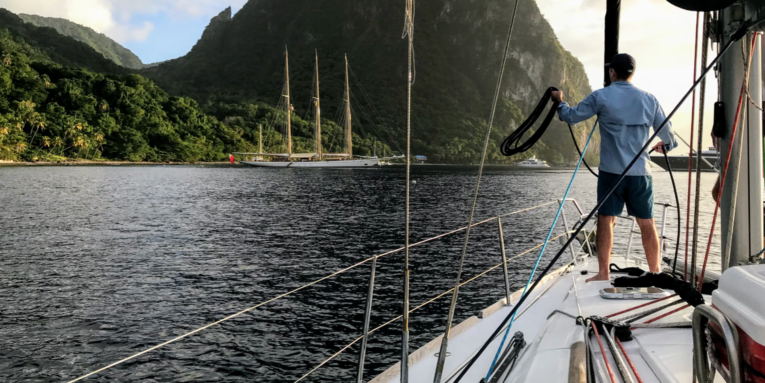 James Kell, Founder of Sailing Virgins, the world’s first adventure sailing academy for millennials, based in the British Virgin Islands joins Enterprise Radio. Why did you start Sailing Virgins? What does a typical Sailing Virgins experience look like? Two years in, what have you learned and what changes have you made? Looking forward, where do you see Sailing Virgins? Started Sailing Virgins two years ago.